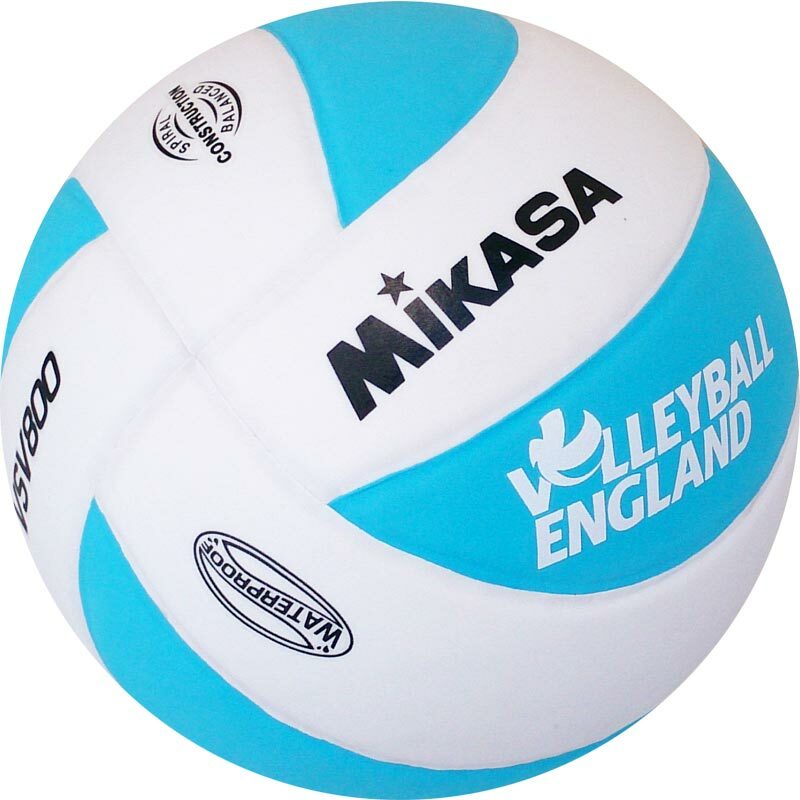 Mikasa ® England Lets Play Volleyball, ideal for beginners and social volleyball. With a laminated construction with synthetic leather cover and fabric winding. 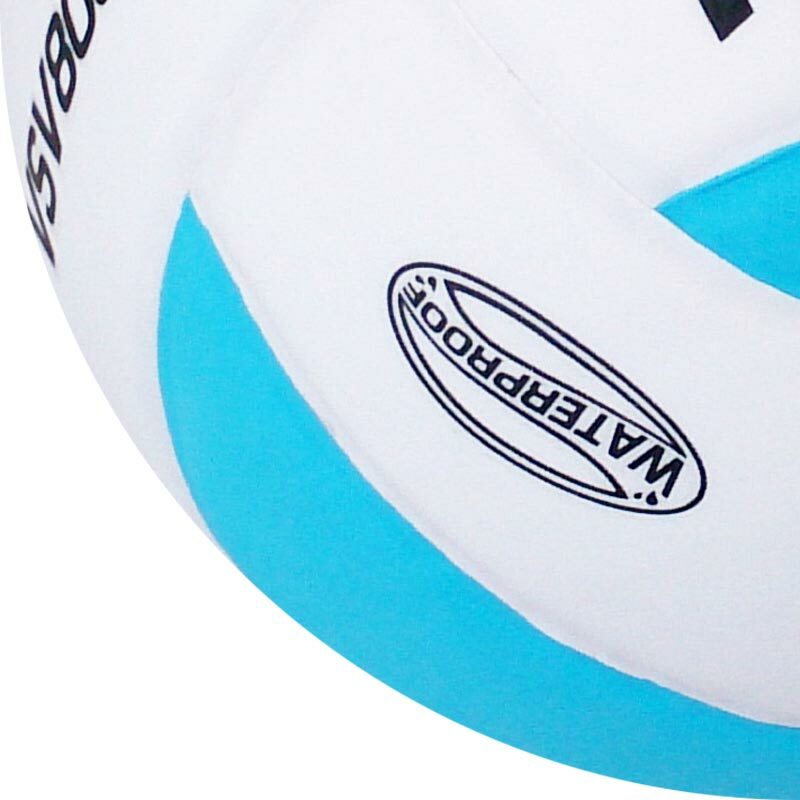 Volleyball England Logo, LPV Logo (on rear of ball).